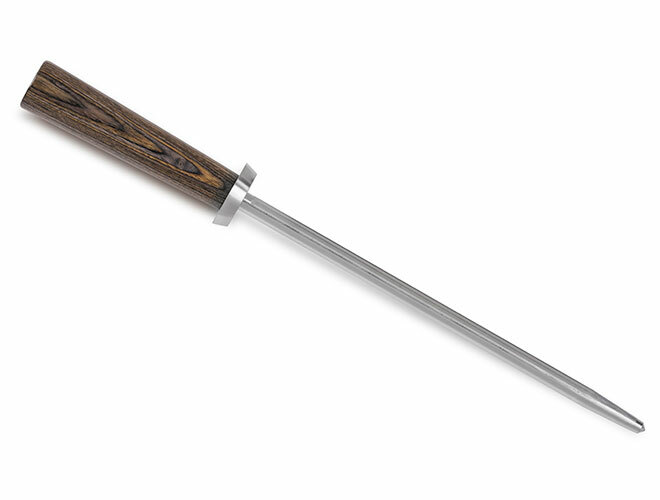 The Shun Kanso Combination Honing Steel gently realigns the edge of the blade, prolonging the knife's sharpness. 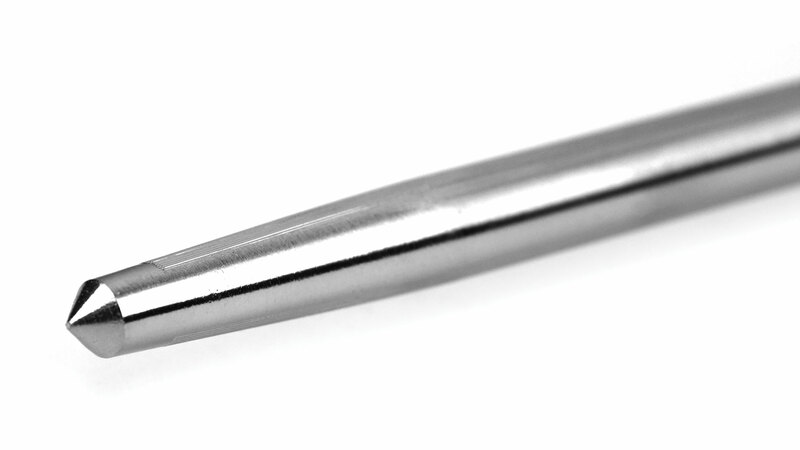 Features two surfaces, including a smooth side for day-to-day honing and a micro-ribbed one for weekly honing. 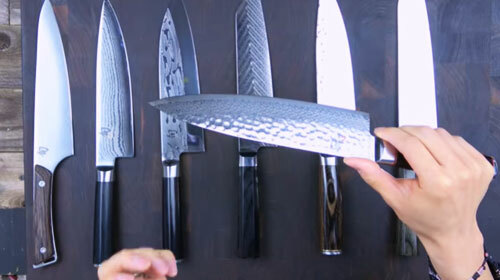 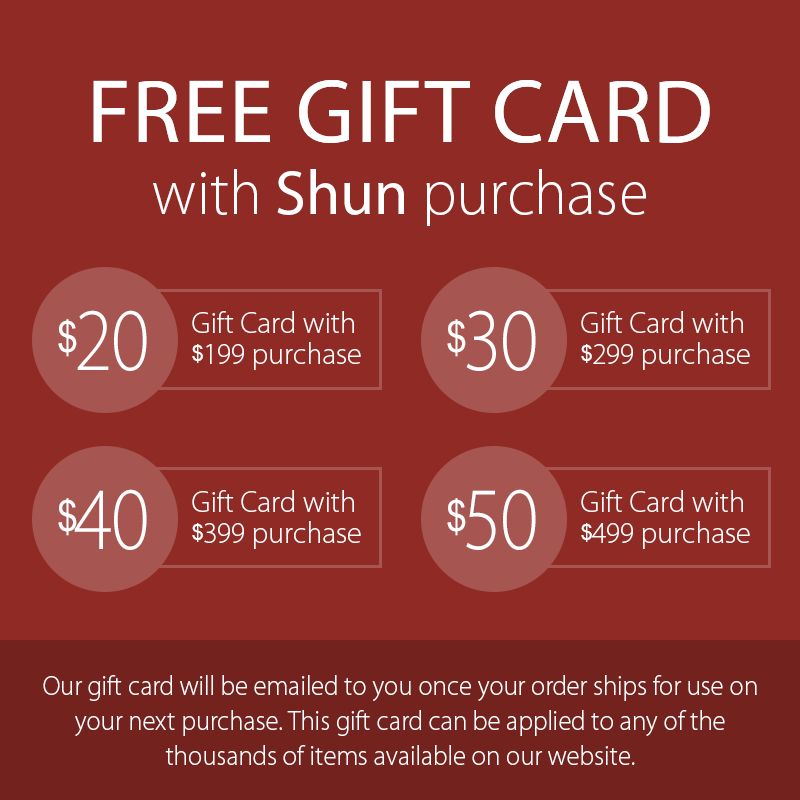 While fine European knives can require honing after each use, Shun's harder steel means you can hone just once a week or so, depending on your level of use. 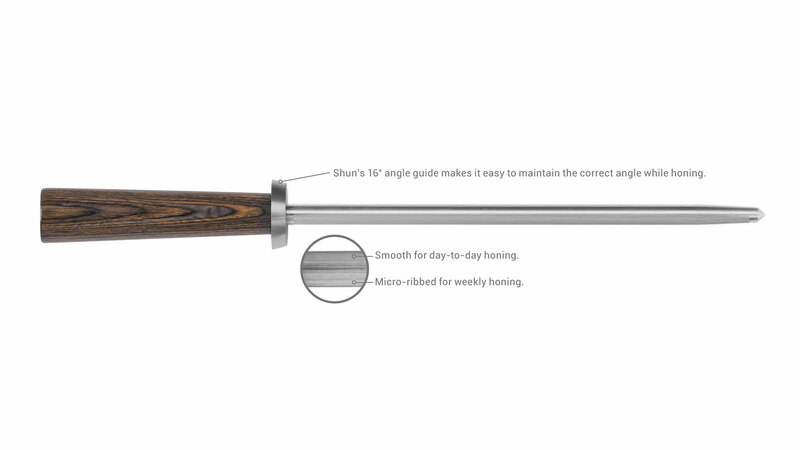 To make honing to the correct 16° Shun angle easier, this honing steel features a built-in 16° angle guide on the handle. 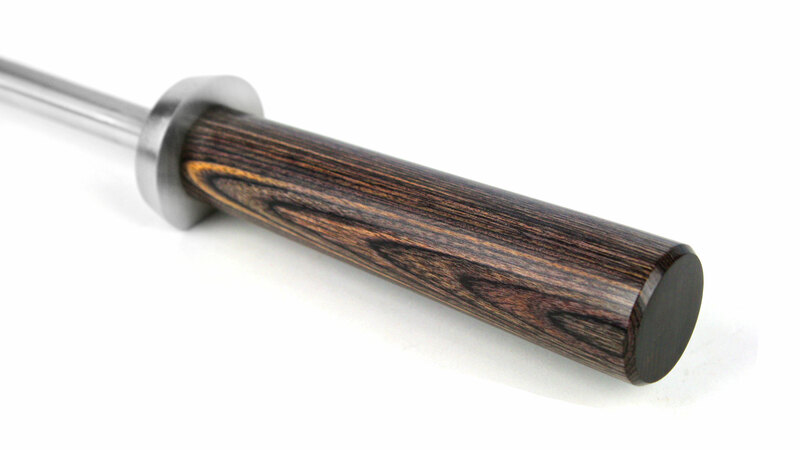 The tagayasan handle also provides a secure grip and matches the look of the rest of the Shun Kanso line. 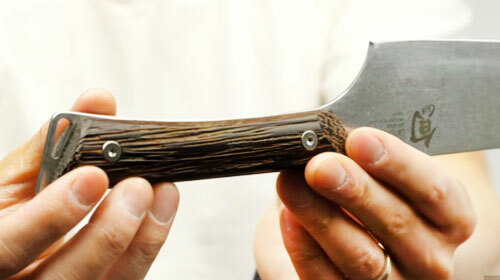 With each use of your knife, the razor-sharp edge naturally bends over just a tiny bit. 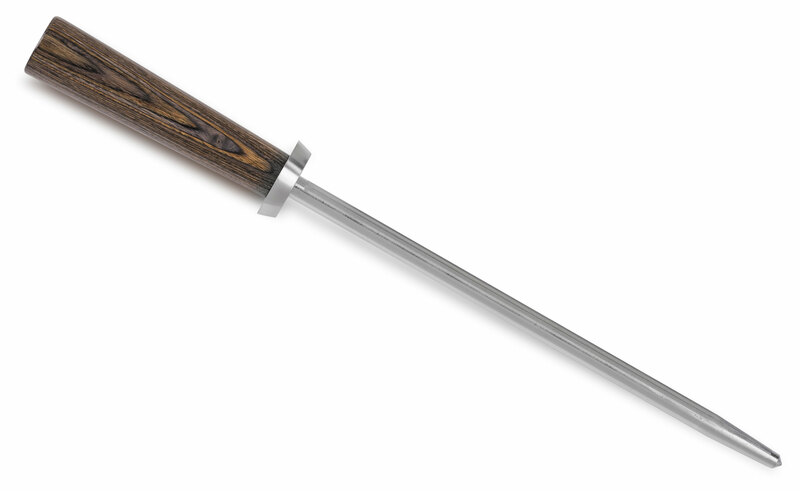 The edge is still sharp, but the sharpest part isn't making contact with the food. 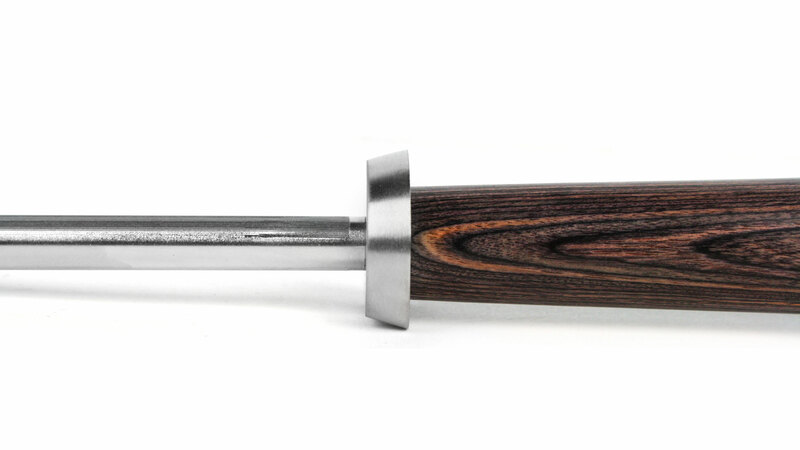 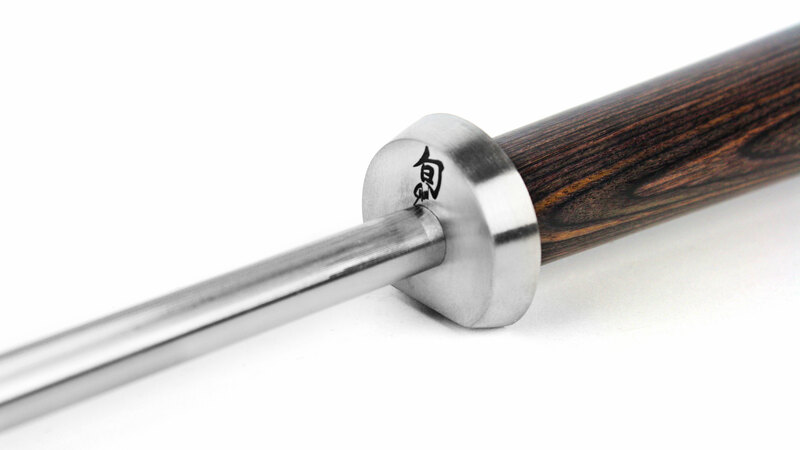 The answer is honing with the Shun Kanso Combination Honing Steel.